Our boat trailers are based on tried and true designs for stability, performance and durability, so you get the best value for your buck. All with "drive-on" ability. 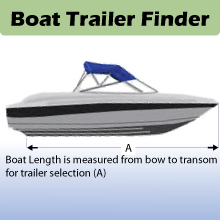 Select the right boat trailer for your boat with our unique boat trailer finder by simply entering the length from bow to transom of your boat. 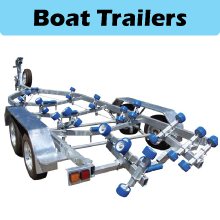 Boat Trailers come in a roller type or skid type trailer design and are suitable for boats from 3.6 metres to 7.6 metres. 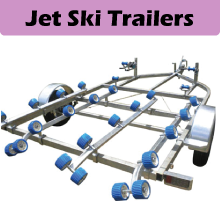 Our Jetski trailers are based on tried and true designs for stability, performance and durability, so you get the best value for your buck. 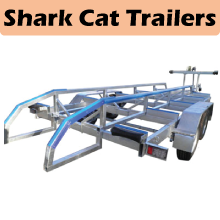 Our Shark Cat Boat Trailers are custom made for Shark Cat boats from 18 to 24.5 ft long. 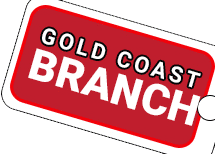 Complete the enquiry form and get an instant quote!